CASETA, the Center for the Advancement and Study of Early Texas Art, met in Austin, March 29-31. A highlight of this annual meeting is the Texas Art Exhibit which features items for sale by commercial galleries from across the state. Each year sees a remarkable selection of early Texas art offered by as many as a dozen dealers. I was pleasantly surprised to find a serigraph by Alice Stephenson Naylor, a San Antonio artist, in the CASETA booth belonging to Foltz Fine Art of Houston. Foltz Fine Art is one of the state’s leading galleries promoting Texas art. The gallery was founded by William E. Reaves, preeminent authority on Texas art and artists. He partnered awhile back with Sarah Foltz in operating the gallery, which has now been renamed for her. I was overjoyed to find this piece by Alice Stephenson Naylor because she was a family member of mine who I knew growing up in San Antonio. I have many memories of her. 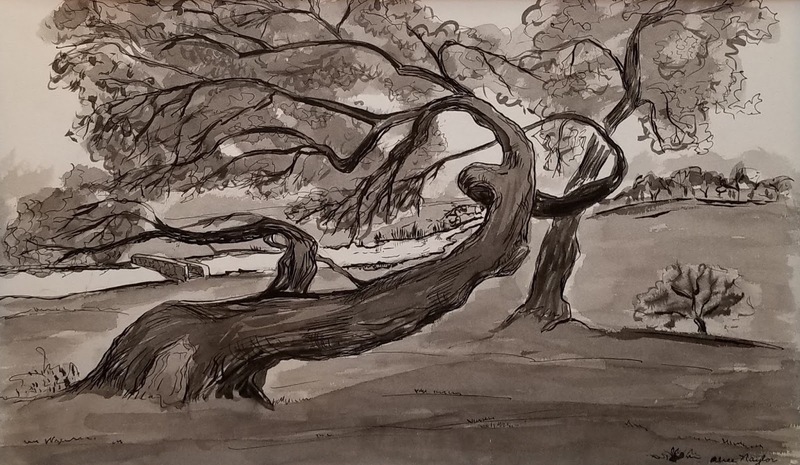 Alice Naylor had a long career in Texas art, both as a practicing artist and as a teacher. Born in Columbus, Texas in 1892, she studied at S.M.U. and at the University of New Mexico. As a young woman, she went to Taos where she studied with Andrew Dasburg, Ernest Blumenschein, and Millard Sheets. She became friends with Mabel Dodge Lujan. On her marriage to James Naylor, the couple moved to San Antonio in 1934 where many of her relatives were already living. Alice immediately became involved in the San Antonio Art League. She often worked on projects with Eleanor Onderdonk at the Witte Museum. The Witte named her San Antonio Artist of the Year in 1945. Alice also befriended Marion Koogler McNay and advised her on acquiring art. Alice had a long career as an art teacher, welcoming private students for many decades. She taught at the San Antonio Art Institute, located at the McNay, from 1942 until 1958. She served thereafter as the chair of the art department at Incarnate Word University. Alice was predominately known for her watercolors. 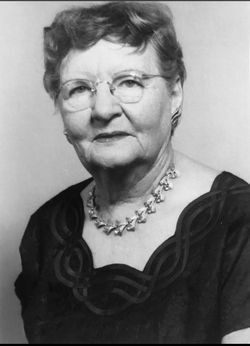 She was a founder of the Texas Watercolor Society. Alice Naylor passed away in 1974 and lies buried at San Antonio’s Sunset Memorial Park near my own parents and other family members. The print above is a scene from San Pedro Park, located near both Alice Naylor’s house on Magnolia Street and my childhood home on King's Highway. I recall from my youth many mesquite trees in the park which could be the one in her print. 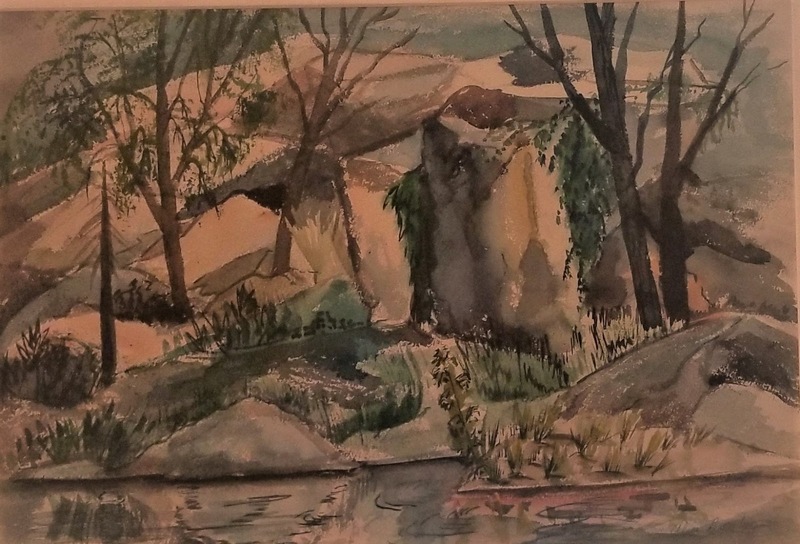 It is very rare to find a serigraph by Alice Naylor because watercolor was her preferred medium. I was absolutely overjoyed to find Foltz Fine Art had this piece by Alice Naylor. Naturally, I carried it home with me from the CASETA meeting as a welcome addition to several of her watercolors currently hanging in our living room. Below is one of our family's favorite watercolors by Alice Naylor, "Balcones Creek."